The course is held under the auspices of the ILAE Europe. The program is designed for junior researchers and clinicians (45 years and younger) working in the field of epilepsy treatment and related basic research. It is open to young neurologists, neuropediatricians, pharmacists, pharmacologists, neuropsychologists and neuroscientists. A number of bursaries have been made available towards partially defraying the cost of accommodation expenses of bursary recipients, who will also have their registration fees waived. 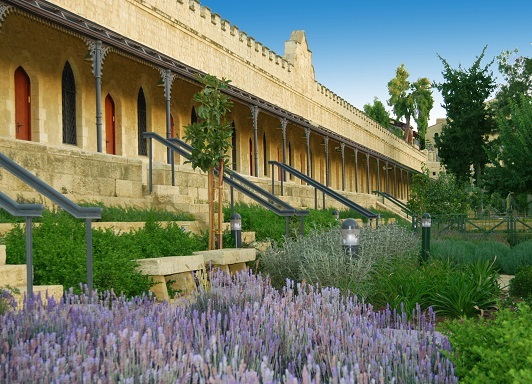 The course will take place in Jerusalem at the historic Mishkenot Sha’ananim complex in the picturesque Yemin Moshe neighborhood, which is the ideal venue for this interactive postgraduate teaching program.